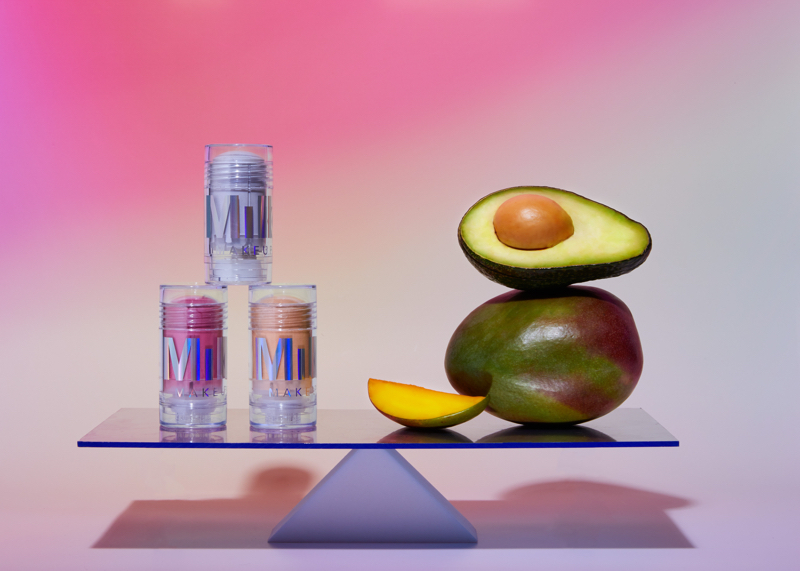 Milk Makeup has announced that its entire collection – from make-up to skin care – is now 100% vegan. 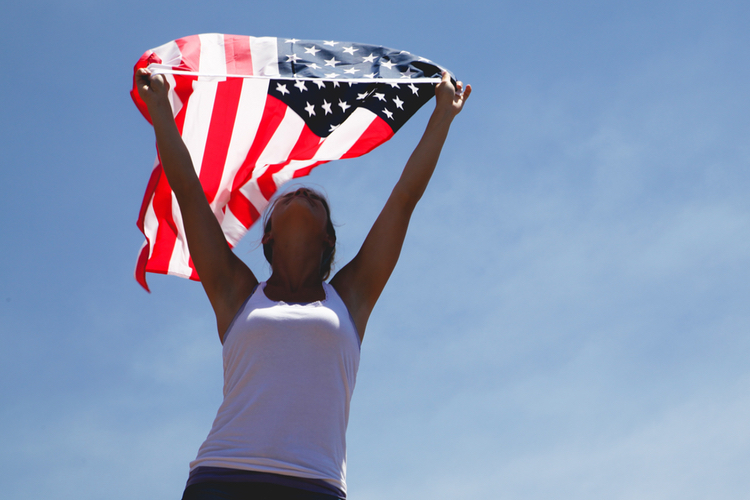 The US cult brand has been cruelty-free since it was established in 2016, as well as free-from controversial ingredients, including parabens, sulfates, SLS, SLES, formaldehyde, mineral oil and talc. 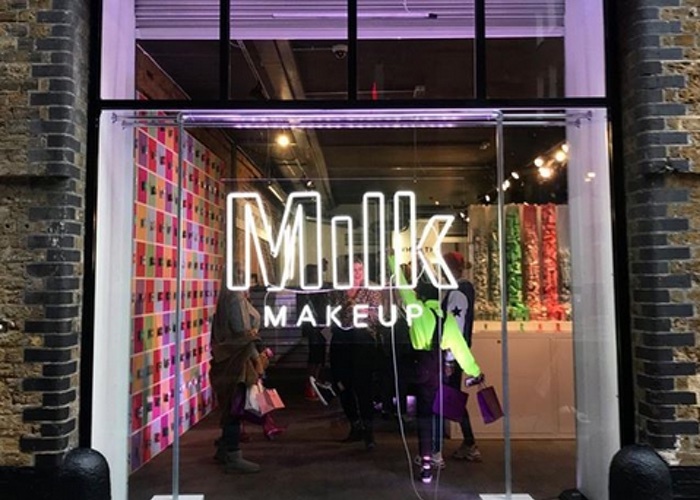 "When we started Milk Makeup, we all had young kids, which makes you hyper-aware of all the toxicity in the world,” said Georgie Grevill, Milk Makeup co-founder and Creative Director. However, the vegan-friendly reformulation means that the brand is now free-from honey, beeswax, lanolin, collagen, albumen, carmine, cholesterol and gelatin. 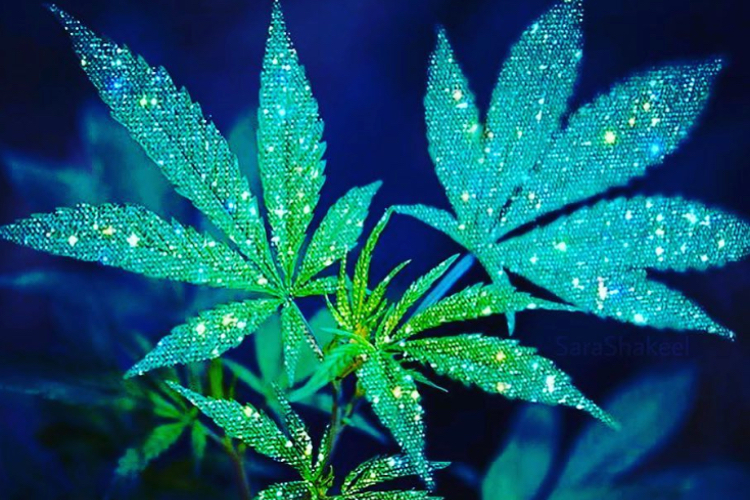 “There is no animal product or byproduct that doesn’t have a safe natural or synthetic alternative,” added co-founder and COO, Dianna Ruth. Vegan beauty has seen a surge in popularity in recent years, with retailer Superdrug launching a pop-up dedicated to the ethical stance and rebranding its private label to highlight veganism. According to The NPD Group, in the UK, vegan prestige cosmetics sales soared by 38% last year thanks to celebrities promoting the lifestyle and annual event Veganuary.